In summer there are the amazing forests and foothills and mountains of the Alps, Great resorts on the Baltic Sea and wonderful villages to explore. In the cities there is shopping equal to that found in Milan, cafe’s equal to those found in Rome and all manner of performing arts. From street performance all the way up to opera. However Germany is a true winter wonderland. Skiing is now very established and so are most of the other winter sports. Truely experience a white christmas, those same Alps that offer such wonderful bushwalking and natural adventure during summer become some of Europes best ski resorts. 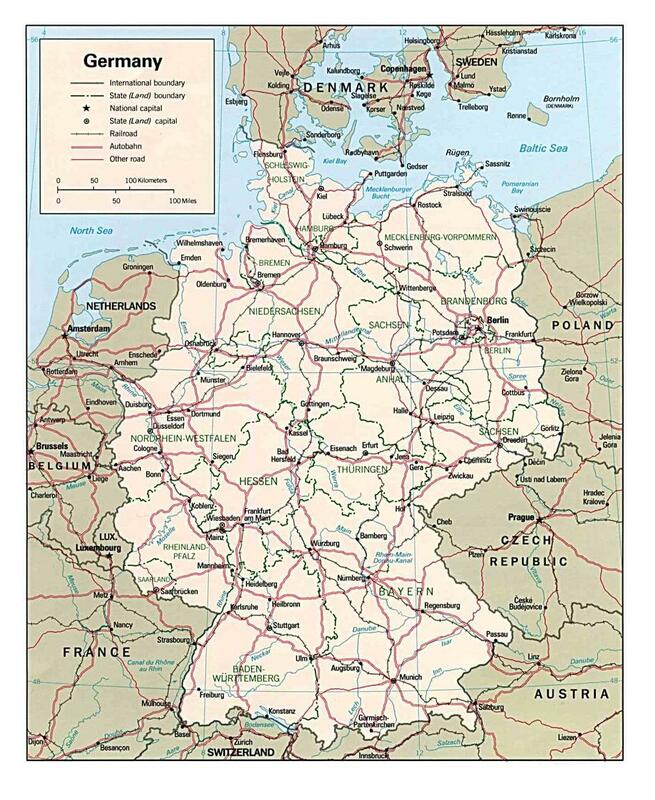 You can get a map of Germany that has all the ski resorts high lighted, I totally recommend getting a hold of it. Although flights to Germany are cheap, you will still want to have Travel Insurance to cover any possible problems that might arise. Knowing that any eventuality will be covered by your insurance allows you to enjoy your holidays without the worry of always thinking what would happen if you lost your luggage. Being able to book a hotel if your cheap flight is cancelled is a real bonus. Official name is the Federal Republic of Germany. It is situated in central Europe. Bordered by the countries : Denmark, Poland, Austria, Switzerland, France and the Czech Republic. The Seas that border it are : the North Sea and Baltic Sea. The land mass is 357021 km/squared and a population of approximately 61.7 million people. The capital city is Berlin. The German political system is a Federal Parliamentary Republic and the official language is German.